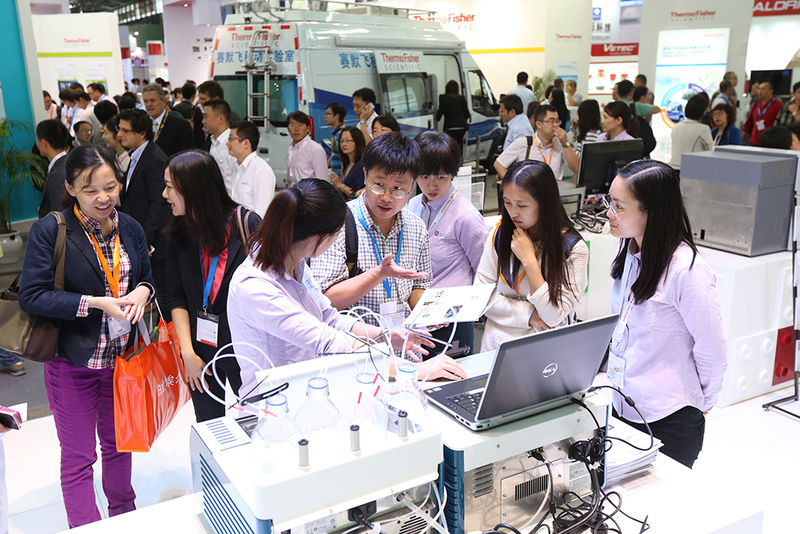 Laboratory safety—a topic of serious concern for lab staff—plays an important role at this year’s analytica China from October 10 to 12, 2016 at the Shanghai New International Expo Centre. Lab accidents have continued to happen, reminding us how important it is to keep updated on the latest safety-related information. As the Leading Trade Fair for Laboratory Technology, Analysis, Biotechnology and Diagnostics in China, analytica China stages a special area originated from analytica in Munich, Germany, to offer ideas on lab safety and health. Among them are topics like lab fire and explosion protection, hazardous material safety or protection from health risks in laboratories. Through live demonstrations and presentations, the special area aims to provoke the risk awareness and teach proper prevention measures to the audience. Owing to the increasing cases of food contamination, also food safety is in the focus of this year’s event. Covering 10,000 square meters of exhibition space, the “Shanghai International Food Safety Equipment and Technology Area” in Hall N3 presents food safety solutions, analysis and measurement equipment as well as technology and food safety control technology. It is especially designed to offer the latest solutions to the authorities, scientific institutes and the food processing industry. In recent years, the life science instrument market has made promising progress. In 2014, the global life science turnover amounted to over 40 billion US Dollars, increasing by six percent annually. Inspired by such promising perspective, analytica China has expanded again: to 35,000 square meters. Over 90 percent of the space is already occupied. By now, there are around 680 confirmed exhibitors. Among them, 200 are participating for the first time. Key players like Agilent Technologies, Analytik Jena, Anton Paar, Bruker, Eppendorf, esco, Hanon, Hitachi, Horiba, IKA, JASCO, Mérieux, METTLER TOLEDO, Miele, PerkinElmer, Sartorius, Shimadzu, Skyray Instrument, Tedia and Thermo Fisher, have already registered. Apart from the exhibition, over 100 lectures are held along with the exhibition. The analytica China conference as well as a series of forums and training sessions offer insights on topics as food safety, analytical chemistry, lab construction and safety, environmental protection and pharmacy. Among them are, for example, the Eighth Shanghai International Symposium on Analytical Chemistry, the 2016 Shanghai Sino-EU International Forum on Food Safety or the LSAC Life Science & Biotech Forum. 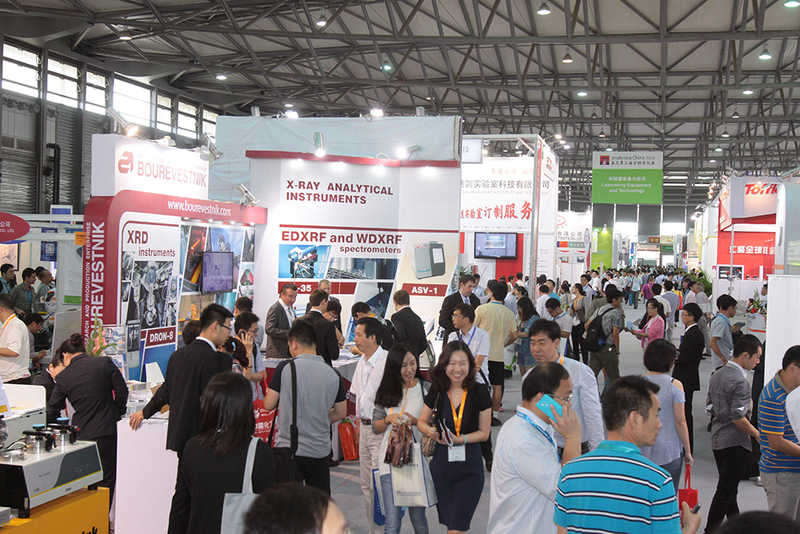 Visitors can pre-register for analytica China online (www.analyticachina.com/trade-fair/for-visitors/registration). Online registration ensures a fast and seamless entrance into the trade fair.